The Invicta Dynamos are delighted to announce the return of 29 year old Olympian Ashley Jackson with the skilful forward registering for the club ahead of 2016/17 and icing when his field hockey schedule allows. Ashley Jackson played ice hockey in his youth but it was field hockey that he would turn into a career with the midfielder / forward going on to become his country’s all-time leading scorer and one of the sport’s biggest stars. 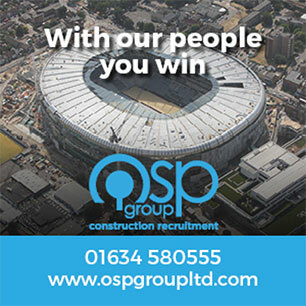 Jackson has represented England and Great Britain in numerous international tournaments including the Commonwealth Games and the four most recent Olympics in Athens 2004, Beijing 2008, London 2012 and Rio 2016. His talent has made him hot property in the game and in 2013 he was signed to a three year deal by the formidable Ranchi Rays competing in the renowned Hockey India League (HIL) – Jackson the captain of the team as they sealed the championship in 2015. In 2016/17 Ashley Jackson will continue his field hockey career but he will also dress for the Dynamos when his schedule permits it allowing him to renew acquaintances with the side for whom he briefly featured in 2014/15. 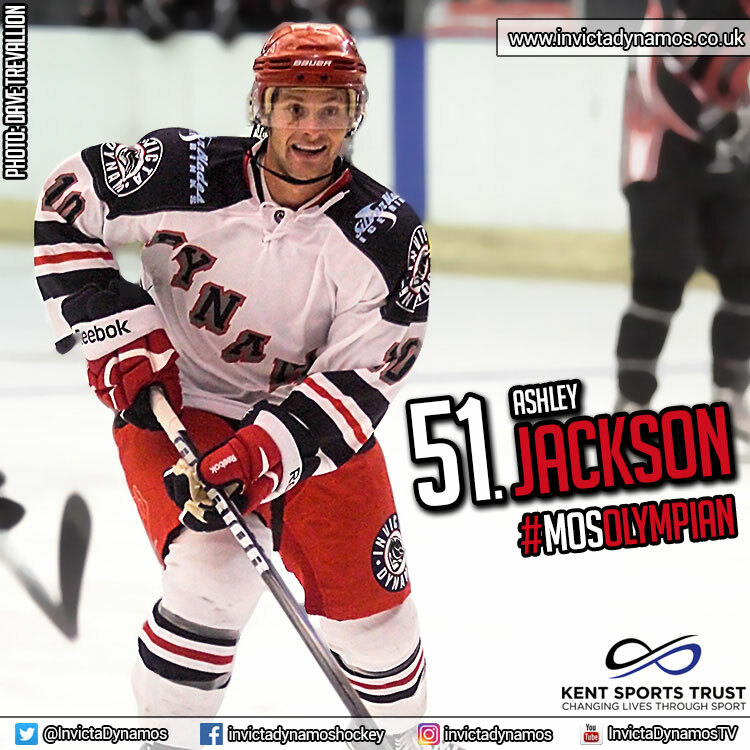 In late 2014 Jackson’s stint with the Mos caught the attention of the national media but he also made his presence felt on the ice with 4 goals and 3 assists during his 8 match spell. Now the forward will be hoping to continue to show that he’s as good with a puck as he is a ball as he returns to the SilverBlades to help the Dynamos push for honours in their 20th anniversary season. Speaking on the return of Ashley Jackson, Head Coach Kevin Parrish said, “To have Ashley back at the Mos in any capacity is great for the club so I’m delighted that he has agreed to return. Ashley is of course a field hockey player by profession so that will rightly come first however he will be featuring for the team whenever possible and I’m sure he’ll be an important player for us when he does. In 2014 he showed that he was more than up to the task of NIHL hockey with his quick hands, eye for a pass and knack for finding the net translating well onto the ice. He’s a professional athlete, he has that drive and determination that has made his career the success it is, he’s a winner and he’s an excellent influence on, and an example to, the younger players in the changing room. Despite all that he has achieved Ashley acts like just another one of the guys in the room and it’s his love of the game and his fond memories of the side from a couple of years ago that have brought him back. Like the rest of the team I look forward to working with him in 2016/17”. Ashley Jackson’s registration sees the Invicta Dynamos complete their roster for the new season with the GB star donning shirt number 51 in Gillingham. The team will now warm-up for the campaign with a double header weekend against the Haringey Racers – the Mos travelling to London on Saturday before hosting the same opponents on Sunday 4th September with faceoff at 5.15pm. 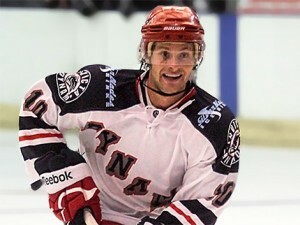 Warm-up Jersey – For just £125 get your name or logo printed on the back of Ashley Jackson’s warm-up jerseys. Sponsors are then presented with the jersey to keep at the end of the season. Game jerseys – Get your name or logo on the back of Ashley Jackson’s game jerseys and become a part of the action.